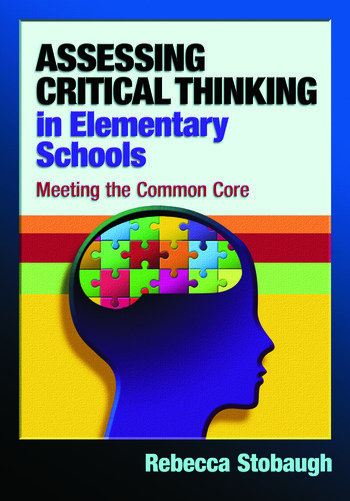 This practical, very effective resource helps elementary school teachers and curriculum leaders develop the skills to design instructional tasks and assessments that engage students in higher-level critical thinking, as recommended by the Common Core State Standards. Real examples of formative and summative assessments from a variety of content areas are included and demonstrate how to successfully increase the level of critical thinking in every elementary classroom! This book is also an excellent resource for higher education faculty to use in undergraduate and graduate courses on assessment and lesson planning.